One of the most beloved comic book series of all time is set to return to the silver screen. 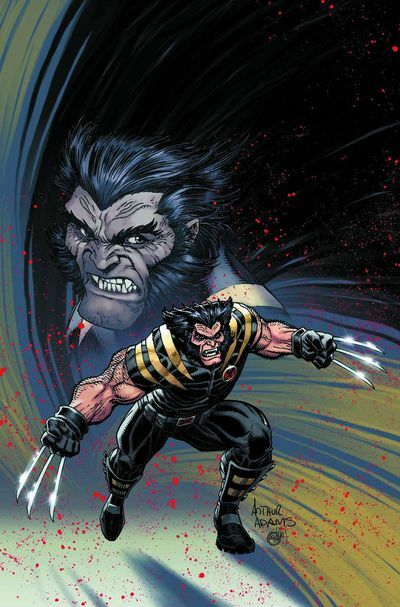 "The Wolverine" is the latest chapter in the life of prominent X-Men character Logan, aka Wolverine. 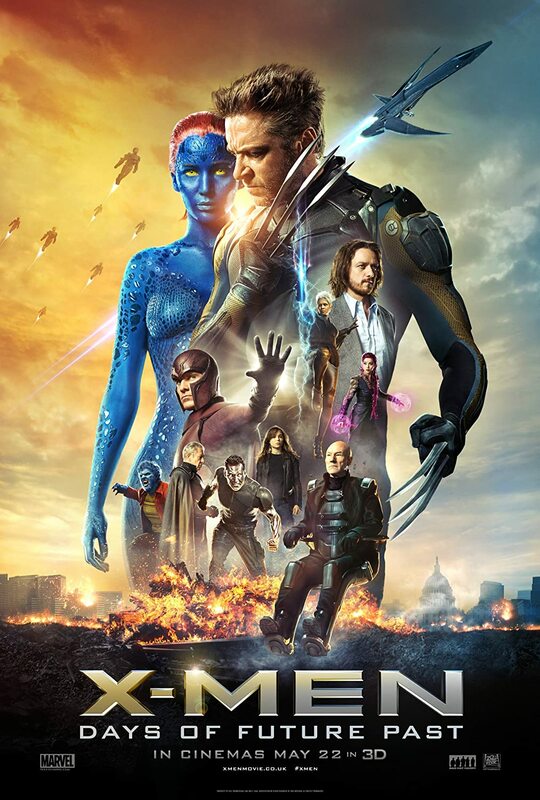 Hugh Jackman reprises his role as the grumpy, adamantium-infused mutant. This is the second stand-alone Wolverine movie, and most fans hope "The Wolverine" makes up for its forgettable predecessor "X-Men Origins: Wolverine." Director James Mangold takes Wolverine to Japan in the latest film, far from the Canadian lumberyards in which we last found him. Expect a fresh take on the Wolverine narrative. The new environment and a rejuvenated approach for the character should combine for a thrilling summer blockbuster. "Eternity can be a curse." That's the phrase introducing "The Wolverine" trailer, and it appears Logan is feeling the weight of that curse after a lifetime of losses. A long-haired, bearded Wolverine stumbles into a small town bar ready to brawl before an Asian woman swoops him off in a private jet headed for the far East. Wolverine meets a man whose life he saved decades ago, and the now-elderly businessman offers Logan a gift of repayment: mortality. It appears Wolverine accepts the offer, but all hell breaks loose during a ceremony, and Logan realizes that being mortal means healing like a mortal person (slowly). Shots are fired, claws are drawn and explosions ensue. Overall, the trailer is dark and brooding, closer to Christopher Nolan's "Dark Knight" trilogy than any of the previous "X-Men" films. Wolverine made Hugh Jackman a star, and the Australian actor appears more enthusiastic than ever about his most famous character. In a Twitter Q-and-A posted on Youtube, Jackman described his excitement for the upcoming adaptation. "It really feels different, the look of it is different, the atmosphere is very different from any other 'X-Men' movie." Perhaps even the leading man was disappointed with the 2009 Wolverine origin story. If you're looking to refresh your memory of Wolverine's last exploits, you can probably find "X-Men Origins: Wolverine" online, Internetproviders.com notes. If Jackman's enthusiasm is any indication, fans can expect "The Wolverine" to return to the creative storytelling and exciting sequences that made this franchise great. And if you're hoping more action, Jackman's got you covered. "I'm just going to say two words: bullet train." After two films on his own (and one of the best cameos ever in "First Class"), Wolverine is set to rejoin his mutant companions in "X-Men: Days of Future Past." The next full-fledged "X-Men" film will be the most ambitious to date, combining the casts of the wildly successful trilogy from the last decade and the 2011 reboot that garnered critical acclaim. The list of stars is impressive: Jackman, Jennifer Lawrence, James McAvoy, Halle Berry, Ian McKellan, Patrick Stewart and more. We'll see how director Bryan Singer juggles the various characters and storylines, but Wolverine is sure to play a central role. He's the coolest, most-loved character in the "X-Men" universe, and with "The Wolverine," fans will get to fall in love all over again.